Ryan Kirkpatrick joined KM Labs as a Director in 2016. Ryan is a Partner at the Colorado Impact Fund, a Denver-based venture capital firm that invests in Colorado companies that have a positive impact on the community. With over 12 years of experience investing in growth-oriented companies in both the private and public markets, Ryan has led investments in the healthcare, natural foods, education technology, and photonics industry. Prior to joining Colorado Impact Fund, Ryan was a principal at Ferrer Freeman & Company, a leading healthcare private equity firm focused on growth capital investing in the lower middle market. A Colorado native, Ryan holds a B.A. in molecular biology from Princeton University and an M.B.A. from The Wharton School at the University of Pennsylvania. Along with his wife and daughter, he spends his free time hiking, biking, fishing and skiing in the Rocky Mountains. Kevin P. Fahey is the CEO of KMLabs Inc. He has over 20 years of proven management experience in the high-tech sector with successful leadership roles where he drove significant growth. He was the VP of Marketing of Xradia, Inc., and VP of Marketing, and then CEO of Carl Zeiss X-ray Microscopy following the acquisition of Xradia by Zeiss. He became the Senior VP, Global Marketing and Market Segments and member of the management board for Carl Zeiss Microscopy, and the Digital Marketing Officer for Carl Zeiss Corporation. Prior to joining Xradia, he was president and CEO of Metrosol, Inc. He was also the Vice President and General Manager of the Fab Market Division of FEI Company. Fahey holds a Ph.D. and an M.S. in Materials Science and Engineering from Stanford University and a B.S. in Physics from the Massachusetts Institute of Technology. After graduating from the University of Colorado with a Ph.D. in physics in 1957, Dr. R.C. Mercure helped start Ball Brothers Research Corporation, which later became Ball Aerospace and Technologies Corporation. Successful photonics companies who owe their existence in large part to Dr. Mercure include CDM Optics and Ascentia Imaging. In 1980, he helped found Colorado Venture Management, Inc. In 1988, he returned to the University of Colorado to serve in a number of high-level positions, including: Director, Master of Engineering in Engineering Management Program; Managing Director, Optoelectronic Computing Systems Center; and Professor Adjunct, Engineering Management. 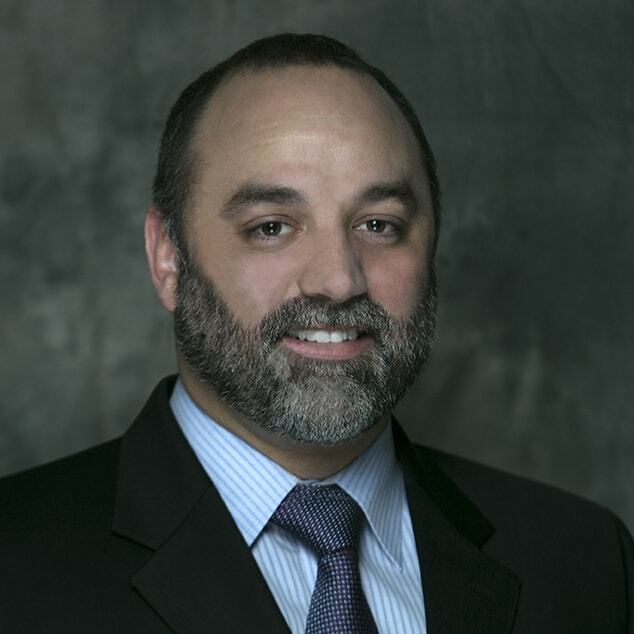 Dr. Mercure sits on the Board of Directors of several private companies, is a director for the Innovation Center of the Rockies and a Member of the American Institute of Physics’ History Center’s Advisory Committee. He has served as Past President of the University Corporation for Atmospheric Research Foundation. His civic activities include serving as a Boulder City Councilman, a member of the Boulder City Planning Board, and as co-chairman of the Boulder Housing Authority. 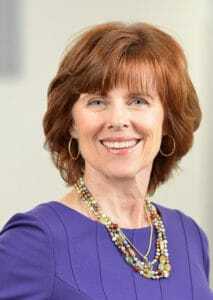 Jackie Sturm is VP and General Manager of Intel’s multi-billion dollar Global Supply Management Group. Her organization is frequently recognized for high performance as winners of Intel’s prestigious Quality and Achievement Awards and was most recently cited by Gartner as #4 in its Top 25 Global Supply Chains. Jackie is a member of Intel’s Ethics and Compliance Oversight Committee, and directs the Supply Chain Environmental and Social Governance program, which includes Intel’s first-mover Conflict Minerals initiative. Jackie is passionate about life in general, but particularly economic regeneration, sustainability and people. As a committed advocate of the criticality of value-added manufacturing, engineering and trade as the economic foundations of thriving societies, Jackie joined Hewlett Packard, Apple, and Intel, where she has held various positions, including CFO for Technology & Manufacturing. She was a founding member of Intel’s investment arm, Intel Capital. Jackie’s leadership focus is on talent and professional growth and she sponsors targeted advancement programs such as Women in Supply Chain Excellence to address challenges faced by women in technology. Outside of work, Jackie is an avid hockey fan, and enjoys beekeeping, organic farming, baking and as much Zumba as possible to offset the effects of the baking. Margaret M. Murnane is co-founder of KMLabs Inc. Margaret is one of the most-prominent practicing physical scientists in the US today. She is Distinguished Professor of Physics and ECE, and a fellow of JILA, a joint NIST/University institute at the University of Colorado at Boulder. She received BS and MS degrees in physics from University College Cork, Ireland, and a Ph.D. in Physics from the University of California at Berkeley in 1989. She and Henry are well known for their research in ultrafast science. 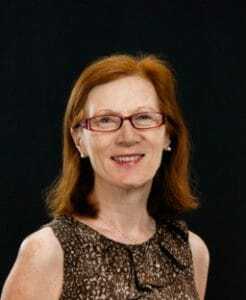 Her research has won her numerous accolades, including the APS Simon Ramo Award in 1990, the Maria Goeppert Mayer Award in 1997, a MacArthur Foundation “genius” fellow grant in 2000, election to the National Academy of Sciences in 2004, and the Boyle Medal— Ireland’s highest scientific honor— in 2011. She has done extensive service on behalf of US science, including serving as the Chair of President Obama’s Committee for the National Medal of Science. 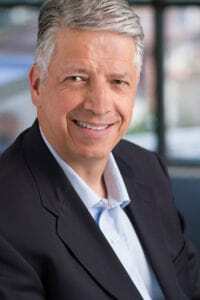 Henry C. Kapteyn is co-founder of KMLabs Inc and Co-Chairman of the board. Henry is well-established as a leading researcher in the area of ultrafast optical science, and is Professor of Physics and a fellow of JILA, a joint NIST/University institute at the University of Colorado at Boulder. He received a BS from Harvey Mudd College in 1982, an MS from Princeton University in 1984, and a Ph.D. in Physics from the University of California at Berkeley in 1989. He and his wife and long-term collaborator, Margaret Murnane, are well known for their research in femtosecond lasers, and for understanding how to coherently upconvert this light to make a “tabletop x-ray laser” that they have applied to pioneering studies of material behavior at short length- and time-scales. He has published more than 200 papers (h-index 88), and is a Fellow of the American Physical Society, the Optical Society of America, and the American Association for the Advancement of Science. His awards include the Adolph Lomb Medal of the OSA in 1993, the Ahmed Zewail Award of the ACS in 2009, the R.W. Wood Prize of the OSA in 2010, the Arthur Schawlow Prize of the APS in 2010, the Willis Lamb Award in Quantum Electronics in 2012, and membership in the National Academy of Sciences.